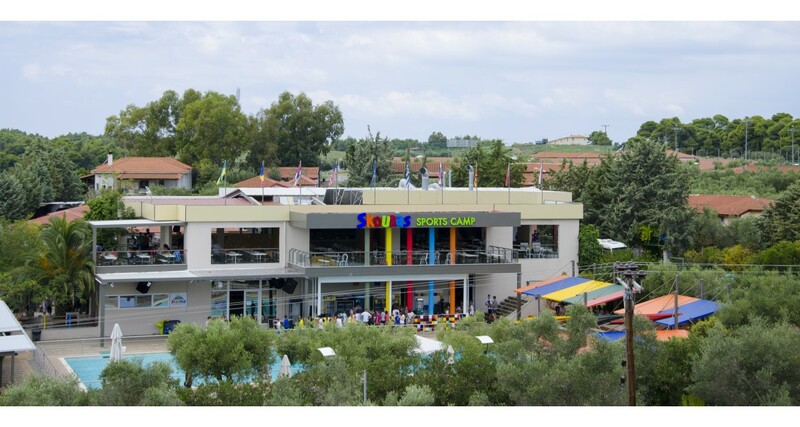 Skouras Sports Camp is located in the village of Nea Fokea of Halkidiki, one of the most famous summer resorts in Northern Greece, just 75 km far from Thessaloniki. The area is of outstanding natural beauty,covering 120.000 square metres, and just 200 metres away from the sea. Skouras Camp is a small society, made for children, where apart from entertainment, education and sports, its main target is to develop better individuals and foster an atmosphere of cooperation and friendship. While playing and having fun, children learn to respect and accept diversity, believe in equality and to work in teams. 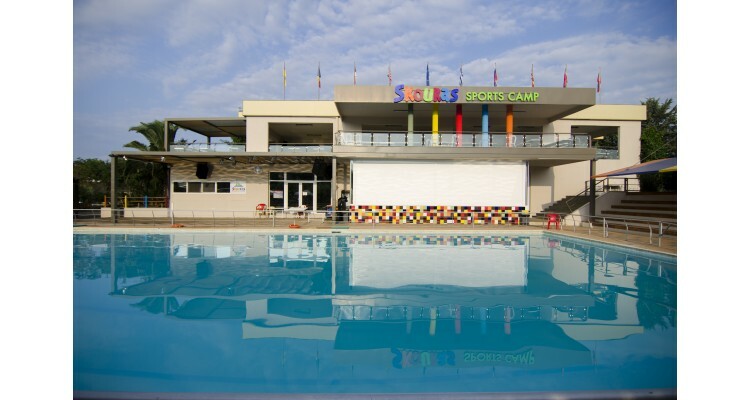 We promise unforgettable summer holidays to children and teens aged 6 to 16, offering to them a very well organised programme, full of games, sports and several other activities. And all that in an area full of sunshine and crystal waters in the middle of a forest of pine-trees. Our experienced and well-trained staff is always on duty to care for the children and their safety. 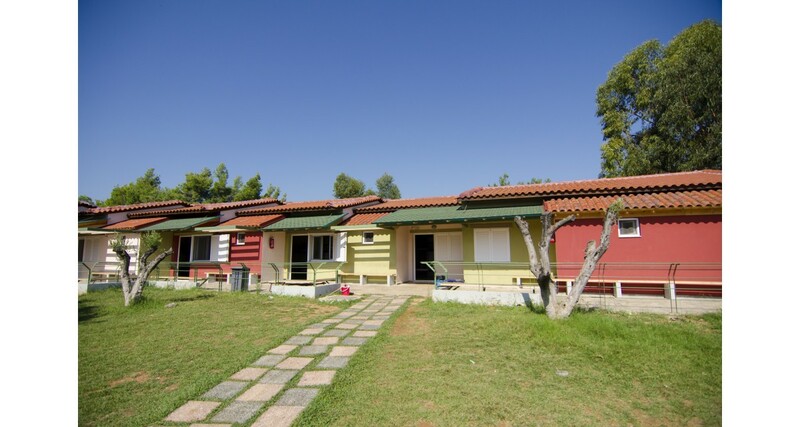 The camp also has a fully equipped medical centre, operating 24 hours and standing by for any case of an emergency. 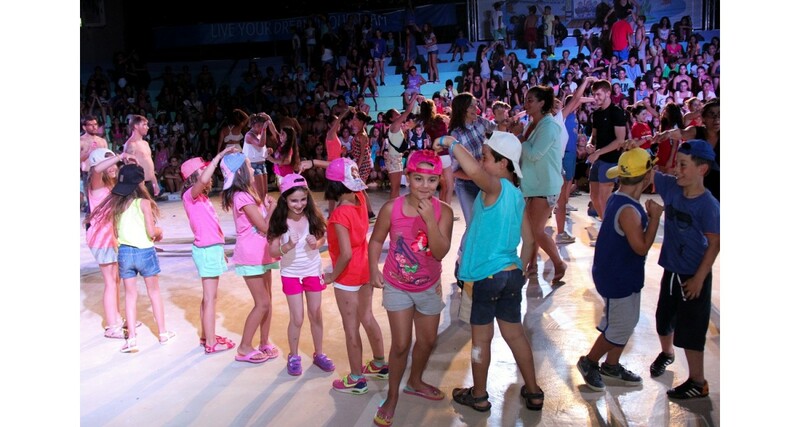 Skouras Camp is an international camp, hosting children from all over the world. 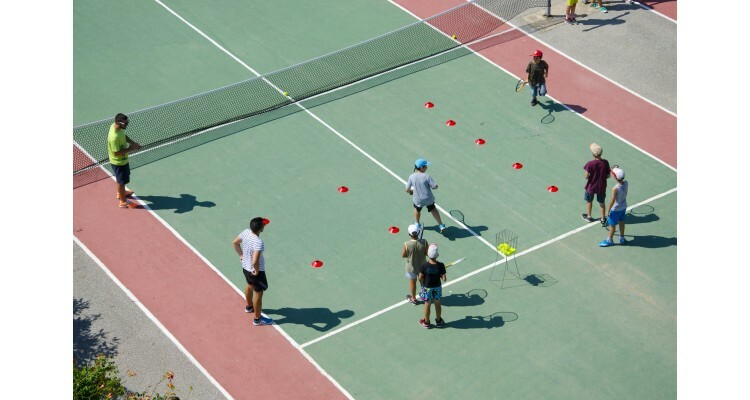 It is operating as an English summer school, as well, offering to the children the chance to be part of a specialized programme that combines English lessons with summer vacations, sports activities and fun. 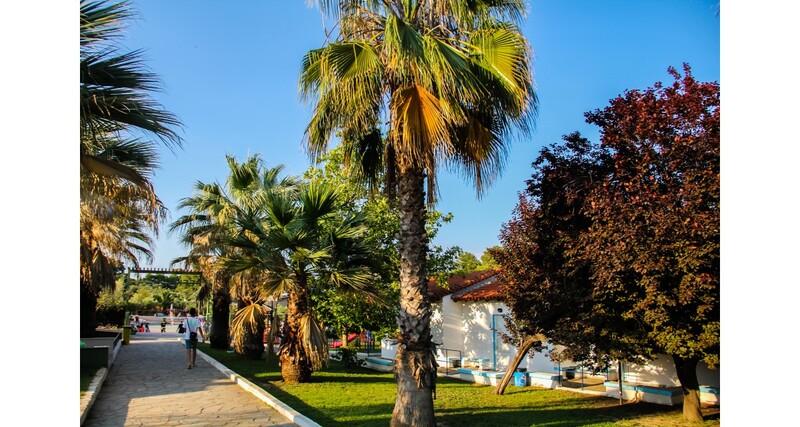 Working with native English speakers and high qualified teachers they have the opportunity to develop their English skills, especially the speaking skills through an unforgettable summer experience, where children create friendships with peers from Greece and all over the world.